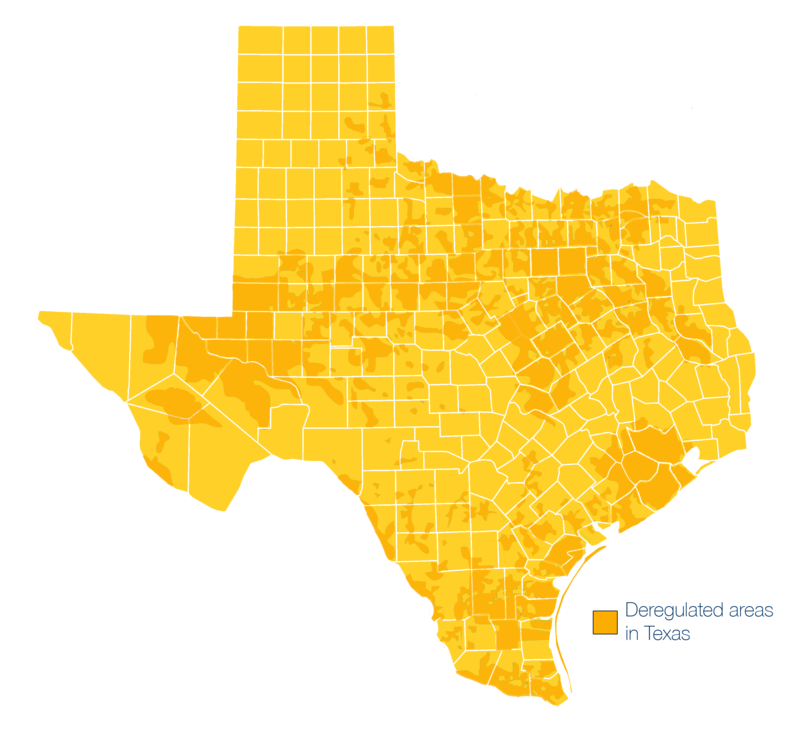 Association Power (AP) is an electricity aggregation operating in the state of Texas that brings customers in deregulated areas together to give increased size and clout needed to effectively negotiate with retail electric providers. AP membership is a long-term solution to energy procurement needs for businesses in the private sector. Our members are part of a large collective effort to manage market risk and identify the lowest possible electric rates. Our members are realizing significant savings for their businesses and you can too!